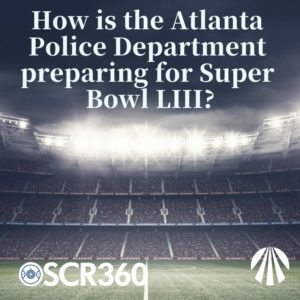 How is the Atlanta Police Department preparing for Super Bowl 53? How is the Atlanta Police Department taking extra security measures to prepare for the big game? This weekend, over 50,000 people will descend on Mercedes-Benz Stadium in the heart of Atlanta, Georgia. 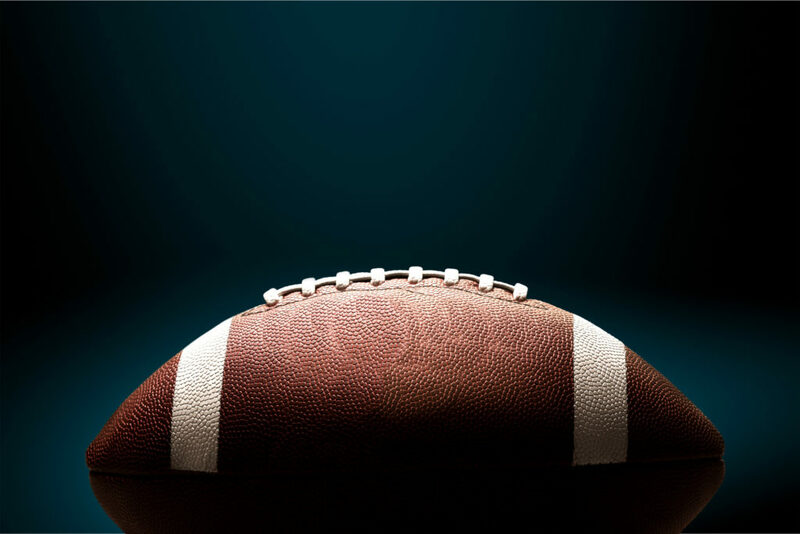 While some are fulfilling their life-long dream of attending a super bowl game, others are just excited to have the chance to root-on their favorite team. These additional visitors mean that not only will the stadium be a hot-bed of activity on Sunday, but the entire city of Atlanta will be louder, busier and more active throughout the entire weekend. With hot-lanta bustling with activity, what will the Atlanta Police Department be doing to keep visitors and residents safe? What steps are being taken to prepare? According to local Atlanta radio station, WABE, the Atlanta Police Department has an extensive plan to protect not only Mercedes Benz Stadium, but key points throughout the entire city. According to the station, “The city’s police department has worked with more than 40 state, federal and local law enforcement agencies to develop a plan… Officers will work 12-hour shifts and will ‘position ourselves so that we can react immediately to whatever scenarios we are confronted with'” (www.wabe.org/super-bowl-security-you-have-to-be-prepared-for-anything/). Atlanta Police Officers have also attended the past two Super Bowls, to learn about the security measures taken by Minneapolis and Houston. Atlanta is preparing to protect and defend several venues, including Centennial Olympic Park, the location of a bomb attack during the 1996 Olympic Games. Are you prepared for an active shooter incident? OSCR360 is helping agencies just like the Atlanta Police Department to prepare for emergencies, major incidents and the unthinkable event. Law Enforcement Officers are able to quickly document schools, stadiums, and public spaces using the OSCR360 capture kit. Then, they can build and contain a true and accurate walk-through of all the evidence within the OSCR software. Officers can use these walk-throughs to train for an incident, familiarize themselves with the layout of a space, and have an understanding of their surroundings – should an event occur. Questions? Interested in learning more about how the Atlanta Police Department is preparing for the big game?